Once upon a time, I stumbled upon the cutest roadside produce stand. It was inviting, organized, clean, full of gorgeous veggies and right next to one of the most beautiful gardens I’d ever seen in real life. After buying some veggies, I drove away slowly, not quite satisfied. I needed to know more…Who gardens here? What’s their story? How can it be so beautiful? And so…like I tend to do, I got a bit excited, obsessed and curious. 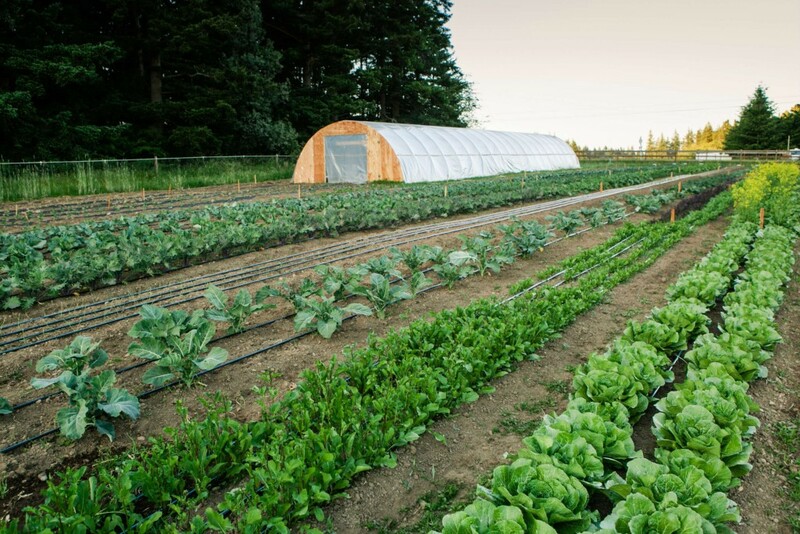 After packing our veggies into the fridge and putting my kids down for naps, I sat down and emailed Rachel, the girl who gardens her heart out at Island Harvest Farm. I told her about NW Healthy Mama and thankfully she didn’t laugh at me when I asked her if she’d write a post for us. 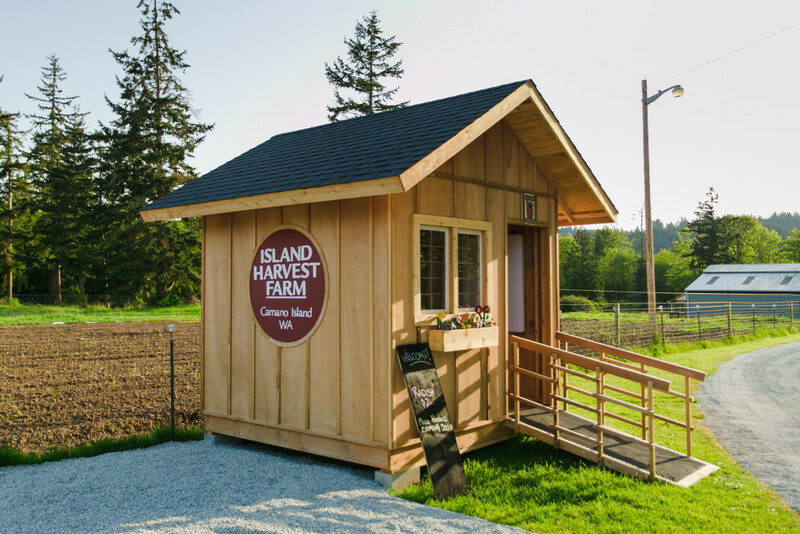 This friends, is Island Harvest Farm. Please warmly welcome Rachel, the farmer behind all this beauty. If you’re local, be sure to check the bottom of this post for information about her roadside farm stand. Hi, I’m Rachel! 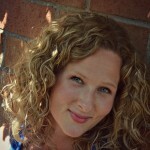 I grew up in Arlington, WA, then moved to the city and became a social worker. After seven years of being a social worker, I needed a change and followed my new found passion for growing food. I feel very fortunate to live and farm on Camano Island!! I know it has been hot and sunny and you may not be ready to think about the cold, wet winter…But now is the time to enjoy your summer harvests while planning your fall and winter garden! 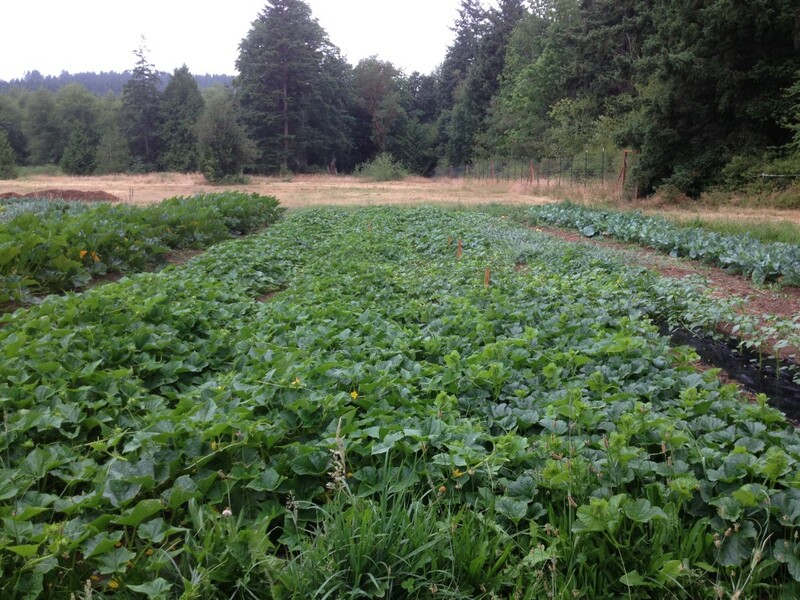 One of the many wonderful things about living in the Pacific Northwest is our winters are generally mild enough to keep on growing food! I grew up with a yearly summer garden and never considered that I could grow food outside of the warm and sunny summer months. A few years ago, I noticed a small advertisement for a Seattle Tilth class on winter gardening. That two hour class started me on my path to being a full time farmer! I saw the ad and thought, whhaaat?! You can grow food in the winter?! 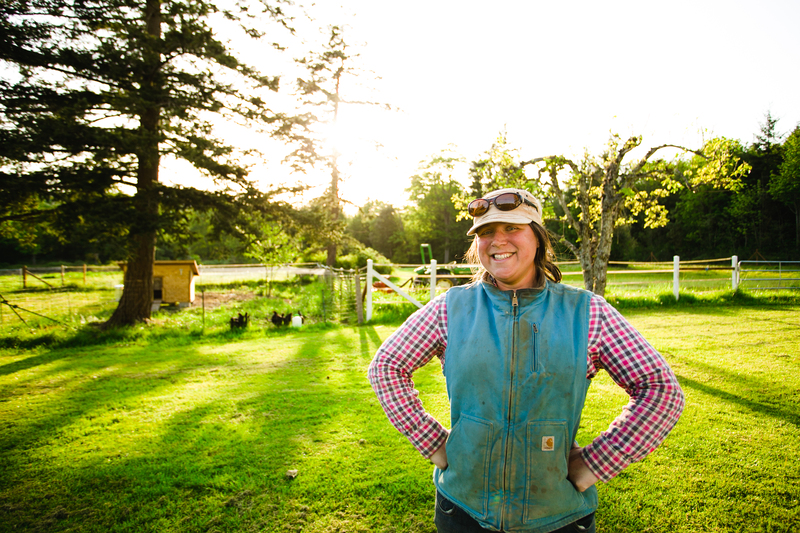 I found that class so exiting that I took nearly every class Seattle Tilth offered, then I took many classes in the Edmonds Community Horticulture program, then I did a couple farm internships and now here I am farming on Camano Island! 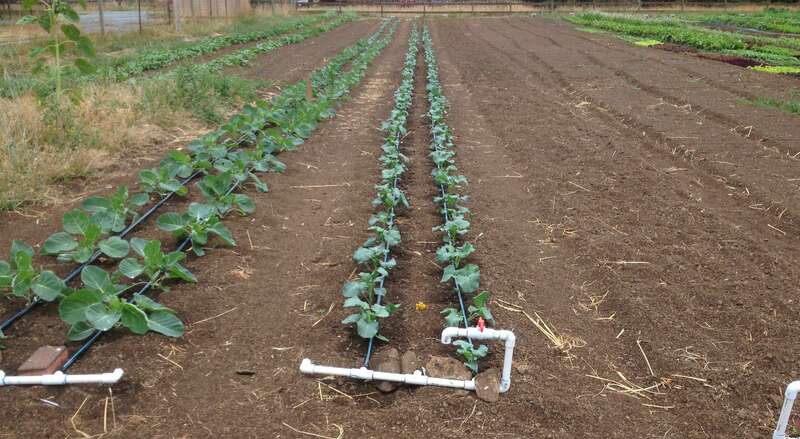 This past week I transplanted Brussels sprouts, broccoli and cabbage to be harvested this fall. I have a lot to learn about timing of fall and winter gardening, but I started more seeds this week and will keep transplanting until about the end of August (depending on weather). I start everything I grow from seed. 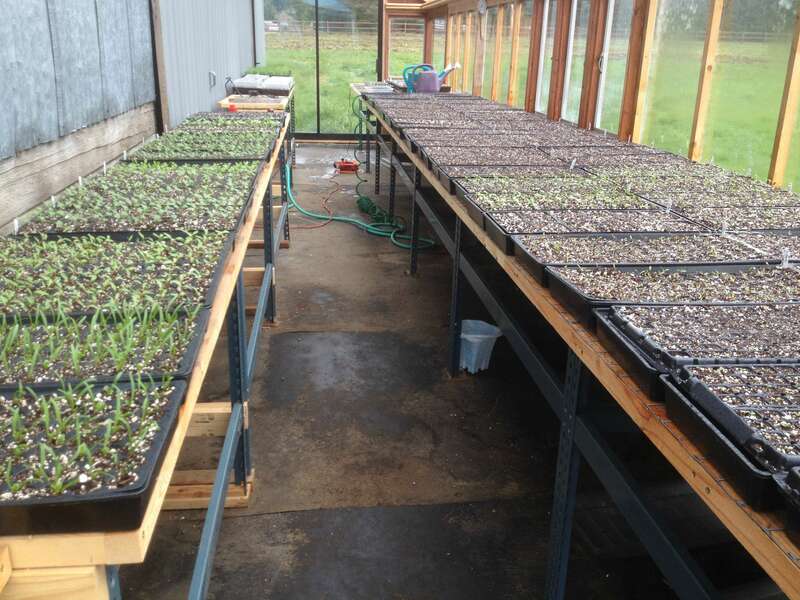 Many crops are seeded into flats and live a cozy life in my propagation greenhouse until their time to be transplanted outside. As long as plants get enough daylight and heat to get their roots established they will grow through the fall! Some plants will go dormant over the winter and will start to grow again as soon as it heats up a bit in the spring! Light frost even sweetens up some things like kale and winter cabbages. Many seed companies offer a fall/winter catalog making it easy to buy the right varieties! Happy Summer and Happy Fall/Winter gardening!! 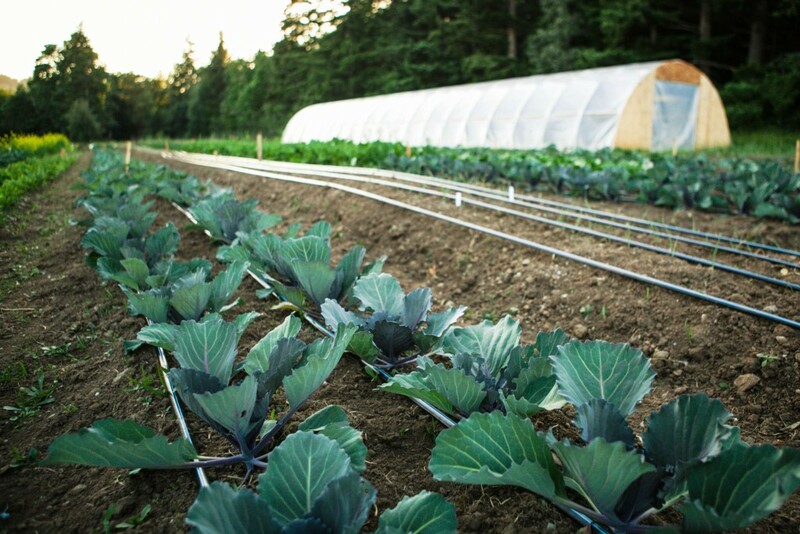 To learn more about Island Harvest Farm, visit their website here and follow their Facebook page here. 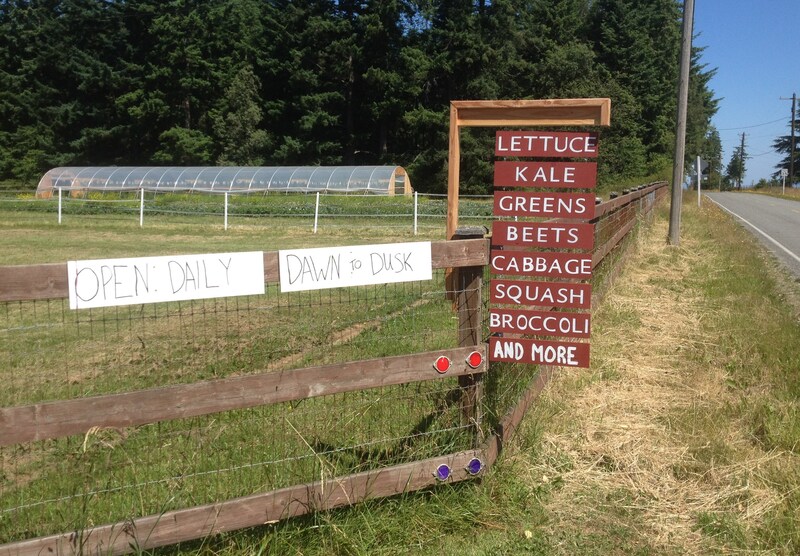 The farm stand is located on the farm at 825 Arrowhead Road, 1/3 of a mile north of the Camano Center on the corner of Arrowhead Rd and Lindsay Rd, just 10 minutes from Stanwood. It is open from dawn till dusk. Seacoast Dahlias, Romaine lettuce, Lettuce head, Carrots, Cucumbers (white and green), Summer Squash (Zucchini and yellow squash), Cabbage: Savoy, Green and Red, Broccoli, Kale, Curly Kale, Lettuce Mix, Red beets, Beans (green and yellow wax and royal burgundy), Rainbow Swiss Chard and Parsley. Thank you so much Rachel, for sharing your passion for veggie farming with us! 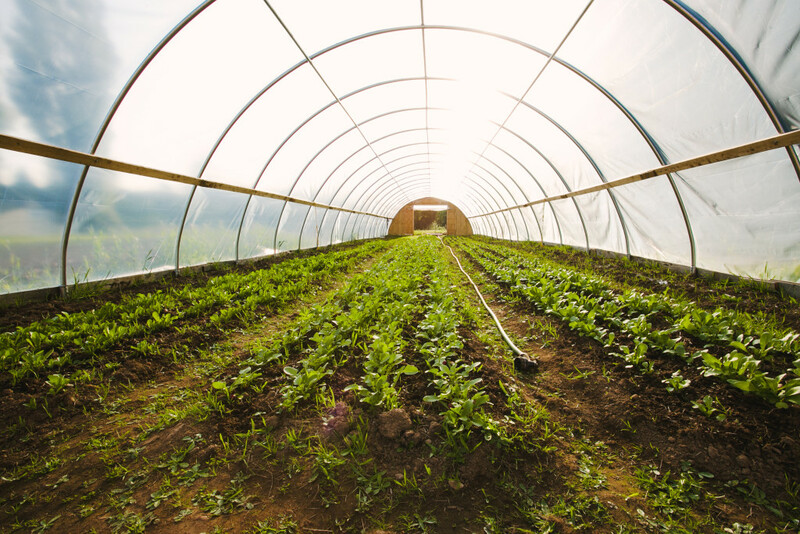 Your farm and business are both beautiful and inspiring!!! I have a someday dream to be growing full time (flowers for market, though) and I love to hear about amazing women like you who are growing their living! !